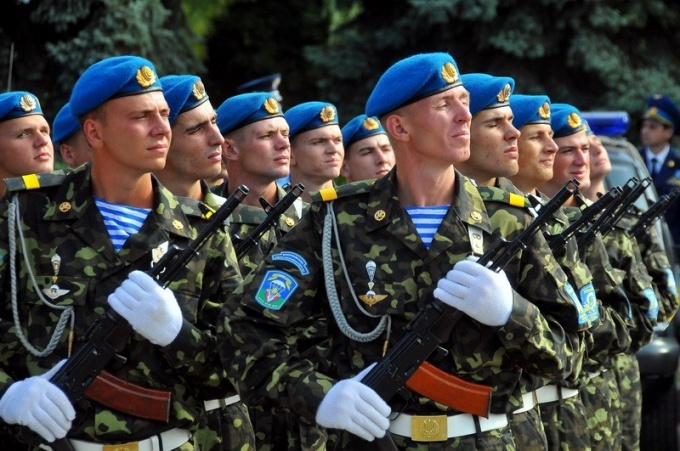 Military service under the contract - is not just a job, and to protect the homeland. It is quite stable and gives confidence in the future. Military service under the contract has a number of advantages. Currently, the military service contract is a prestigious and in demand. It combines both private and public interests. On the one hand, it is a voluntary contribution to strengthening the defense of the state, and on the other employment, stability, social security. Service in the army has a number of benefits and advantages. 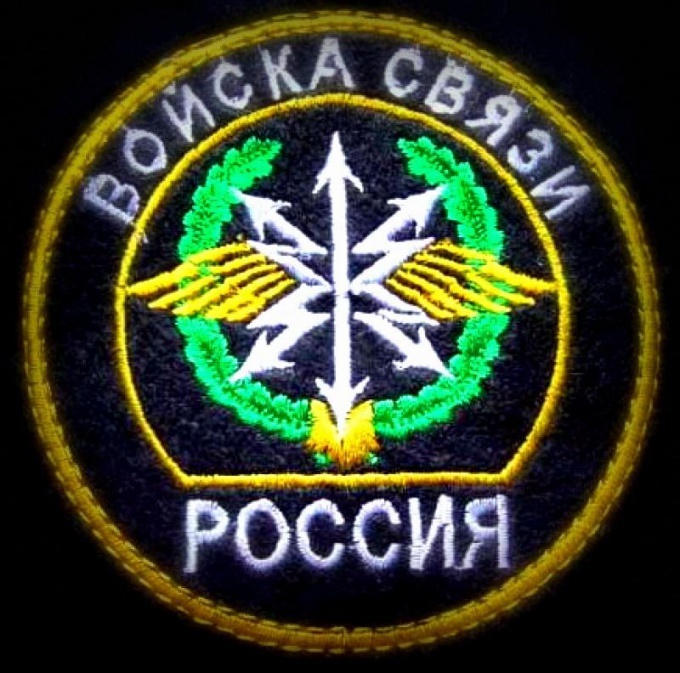 Allowance of a serviceman consists of the monthly salary depending on the rank, position, and additional cash payments: seniority; qualifications for a class; for special conditions of military service; for the work with information constituting a state secret; for special achievements in service; for the faithful performance of the service. Also, each year will receive financial aid in the amount of one salary of the monetary maintenance. According to the law, is the payment of an installation grant at the conclusion of the first contract and when you transfer to a new duty station. On payment of compensation for housing rent. At dismissal from military service are paid an allowance depending on years of service: less than 20 years – 2 of the monetary salary, and more than 20 years – 7 salaries. A soldier of the signatories to the second contract, it becomes a candidate for participation in the cumulative mortgage system. Next make an individual account with a monthly transfer money. With the accumulation of 660 thousand rubles a soldier has the right to buy a house. To this amount, the Bank allocates 2 million 300 thousand rubles. Buying a house in any region, it will not pay for it, but only to serve next. To pay off your mortgage, will the state, and on the salary of a soldier is not reflected. 1. An important condition is the provision of housing at the time of service. The possibility of a home purchase after a certain length of service in the military mortgage program. 2. Getting a free education. The pre-emptive right to enroll in state institutions of higher and secondary professional education. 3. Medical care. Free medical and rehabilitative care in military medical facilities. For all members of the family of a soldier medical support is due to the mandatory health insurance system. 4. Supplies software. The soldier is on full state maintenance. Annually provided by the uniform and other necessary clothing. 5. Free travel to a new place of service in the business. Once a year the soldier and his family paid travel to the place of vacation. 6. Pension. Subject to the availability of service 20 years or more eligible for retirement content with 45 years. 7. Health insurance and life. Dismissal of the contractor from service due to injury while on duty shall be paid 2 million rubles. In the event of death of the serviceman in the performance of military duties, the payment of amounts to 3 million rubles. Persons serving under contract, are steadily protected from the crisis and unemployment. Military service is a decent salary, public provision and the possibility of obtaining their own housing. If you want to enter the service in the troops of the connection, for this you need a good training in physics, mathematics and, preferably, electronics and radio engineering. Have chances to become when thehundred and those who are interested in programming. Make every effort to properly master the school course of physics and mathematics and pass the exam in these subjects, with the highest possible points. Engage in the study of programming languages and fundamentals of engineering. If you have to call in the army was engaged in a circle electronics or even graduated from College, then with high probability you will distribute it to the troops communications. What matters is that you were at least category best before "B". Talk to members of the military that you would like to serve in the troopsx connection before the call. Imagine documents, diplomas and certificates, proving that you really can become an indispensable specialist. If you want to study in one of the military schools of communication, will receive appropriate direction from the recruiting office, where you will need to apply. To become a cadet you can, if:- you are between 16 and 22 years (up to 23-24 for those who have passed urgent service , or service under the contract in any troopsx);- you have a high school diploma;- you have high scores the exam in physics, mathematics, Russian language;- you have a category of suitability for military service of not less than "B"; you could pass all the standards to assess your level of physical fitness. Talk with alumni from a school, for example, the Ulyanovsk higher military school of communication on the forum (http://uvvkus.ru). Learn how to pass theoretical and practical training of communicationists, what difficulties can you expect and what the actual prospects are for a military expert with the diploma of such schools. The term of study at the military higher education institution – 5 years. Graduate from College and get a profession of a military engineer of means of communication. In addition, you will be given the rank of Lieutenant, and you will be able to qualify for service in one of the units of the RA.